Exhibitions are big business. 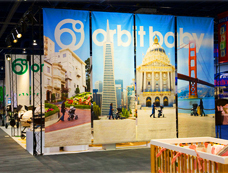 You get companies from all over the world coming in to one place to buy and sell their products. 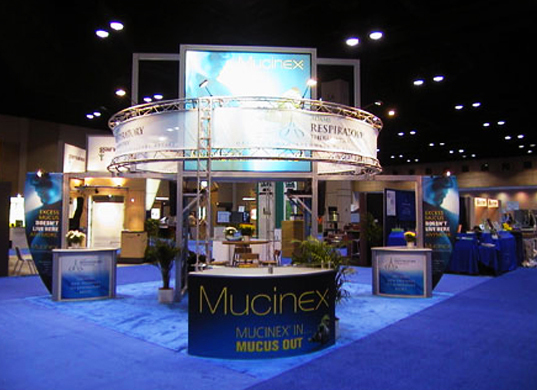 With a large Modular Tradeshow Exhibit from Sign City®, you and your business are able to really separate from the crowd. 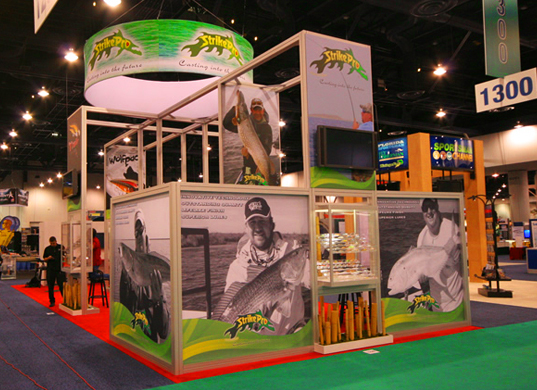 We can help you design and create your tradeshow exhibit to give you the best chance of getting business. 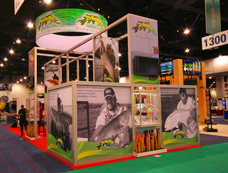 Our design experts can take your vision for your floor presence and turn it into a larger than life showcase of everything your business can do. 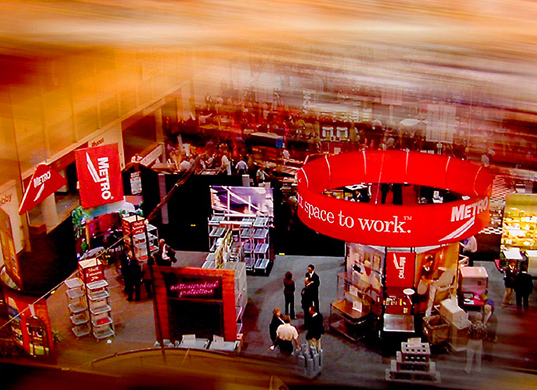 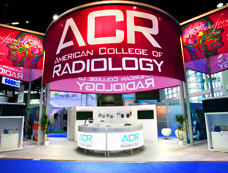 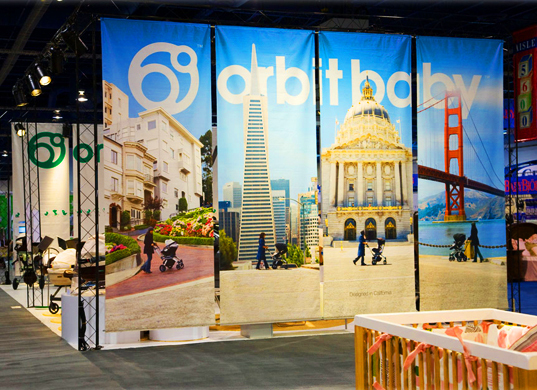 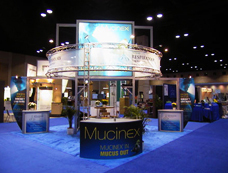 Make an impression on the entire exhibition with a Modular Tradeshow Exhibit.